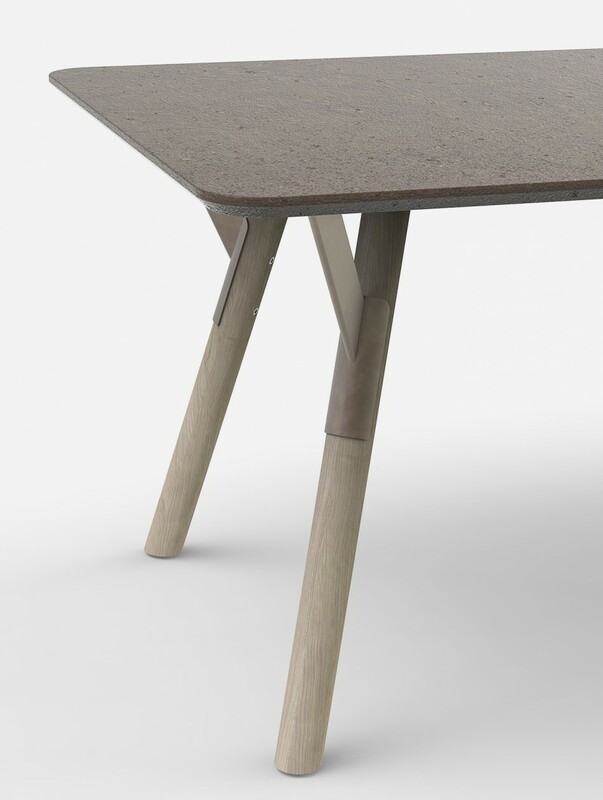 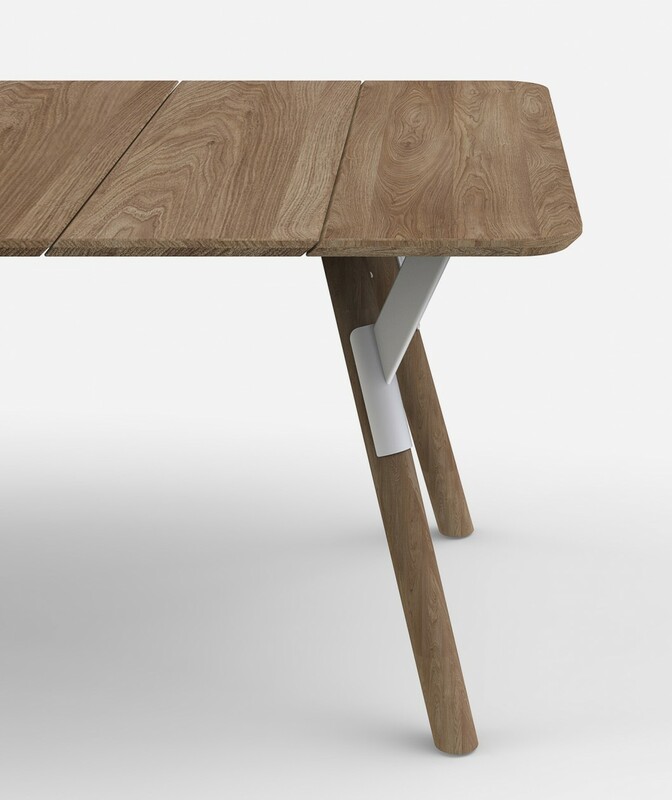 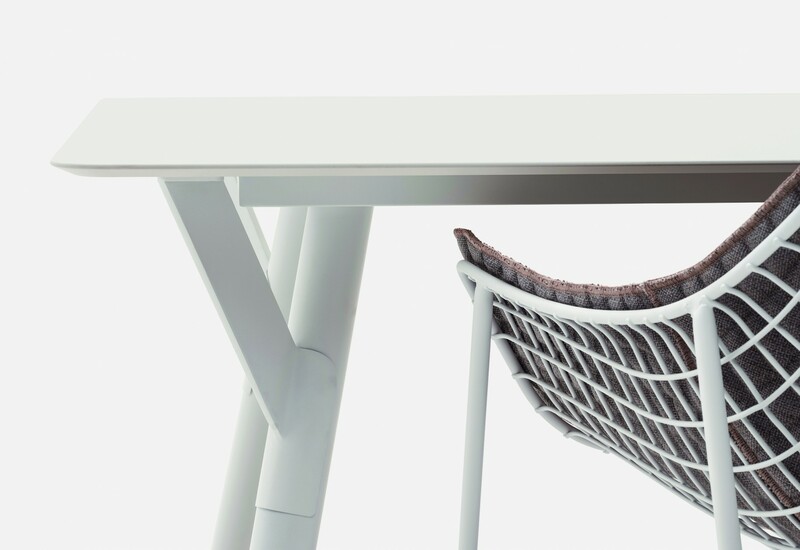 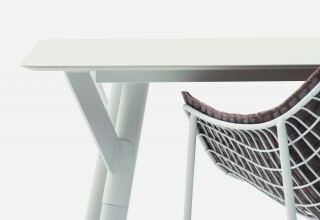 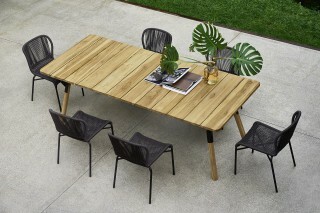 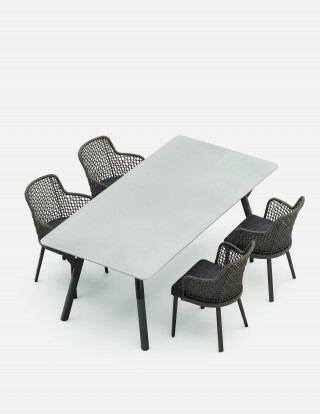 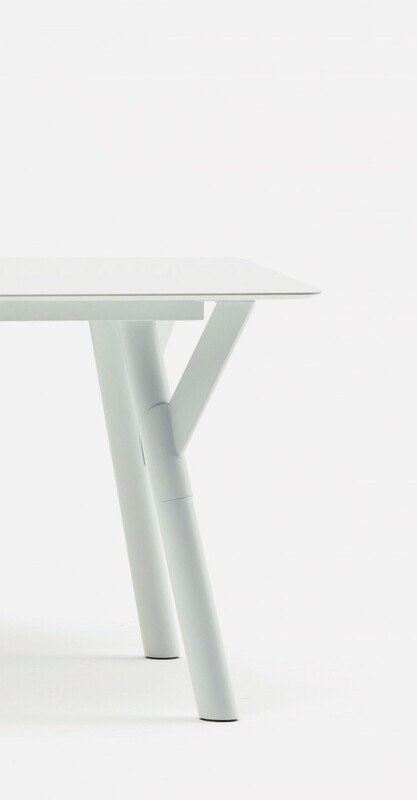 The design of this table is all about the connection, the metal “link” that structurally re-enforces the wooden legs. Without this “link” the legs of the table that have a very open angle could break. 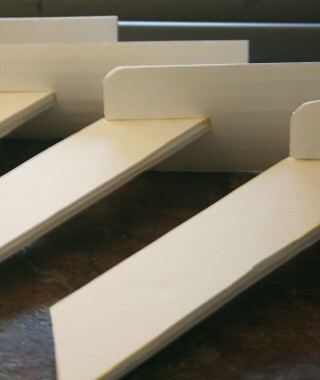 Hens, this link allows us to create a more dynamic and dramatic design. The way the metal link is joined to the round wooden leg is reminiscent of the type of connection that can be found on some old traditional garden tools. It is a sort of low-tech connection between steel and wood but worked in a more graphic and refined manner. 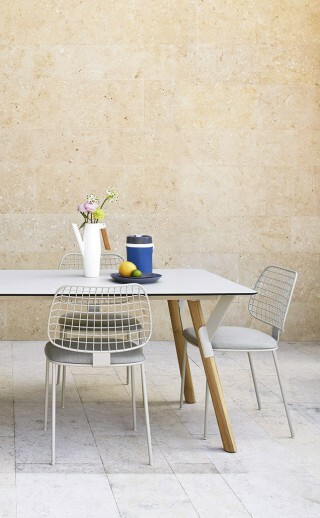 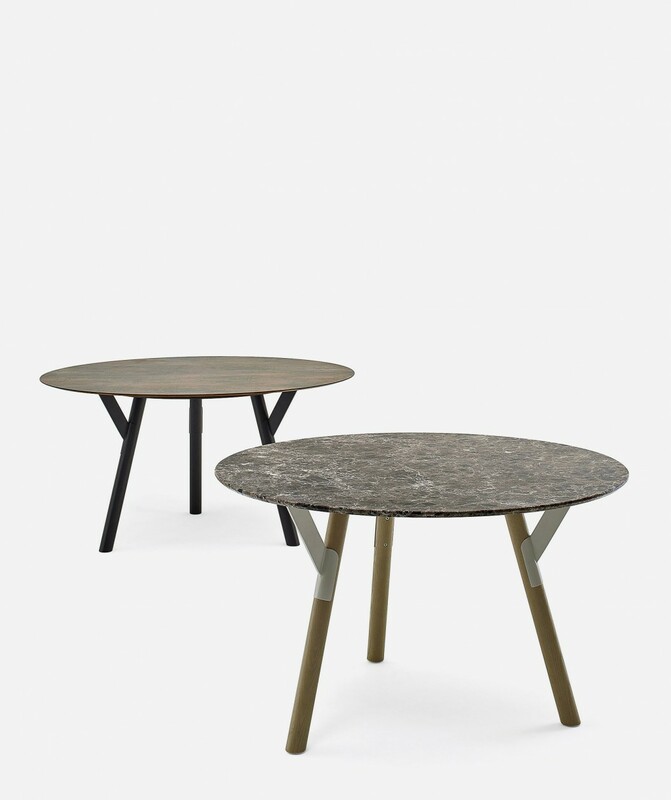 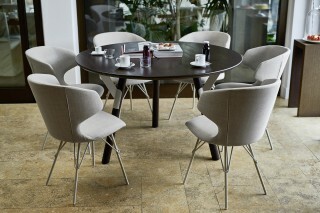 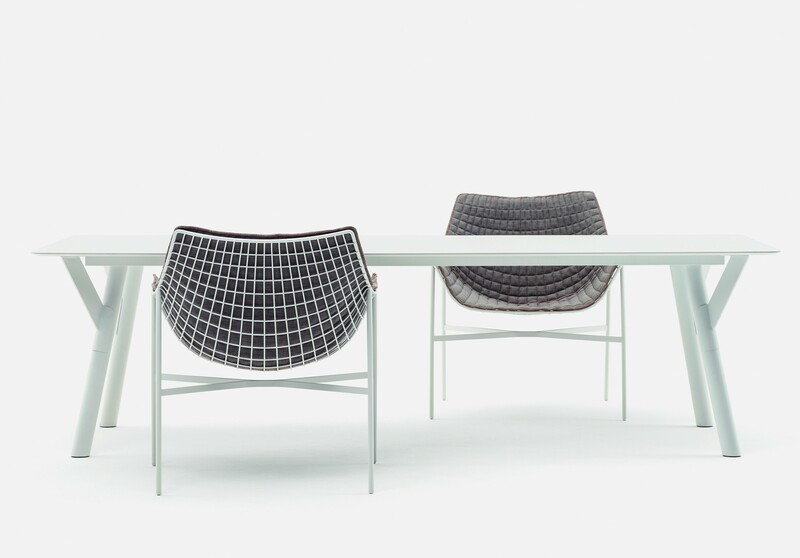 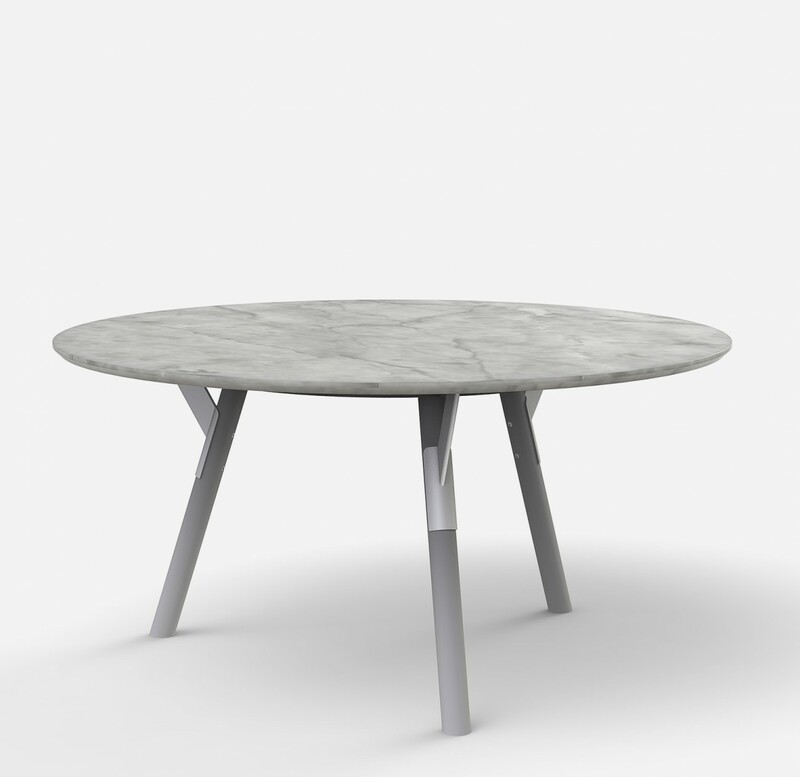 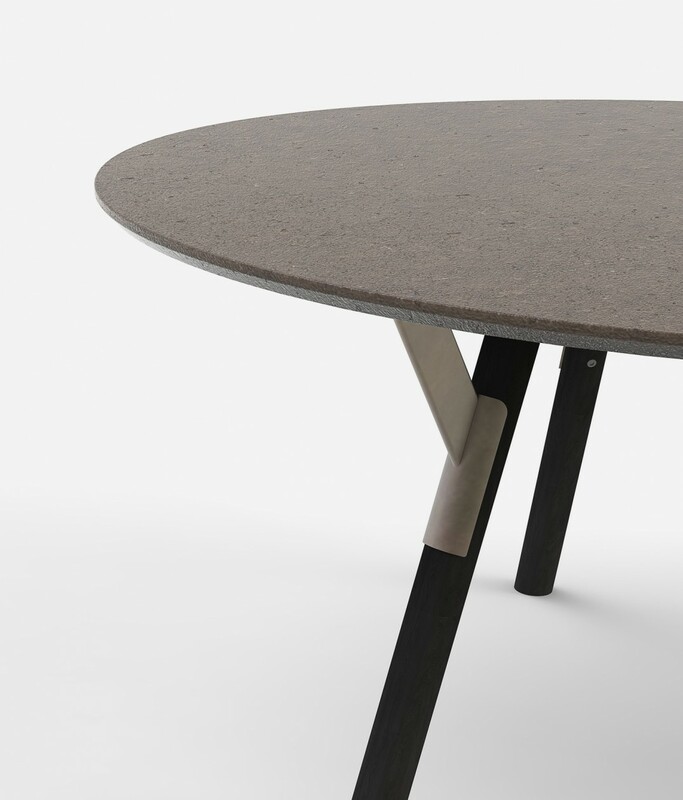 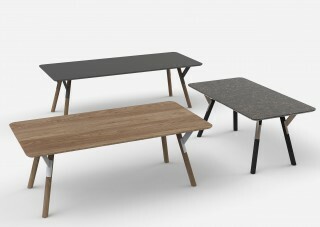 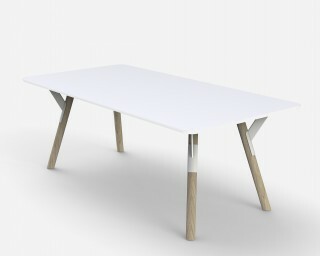 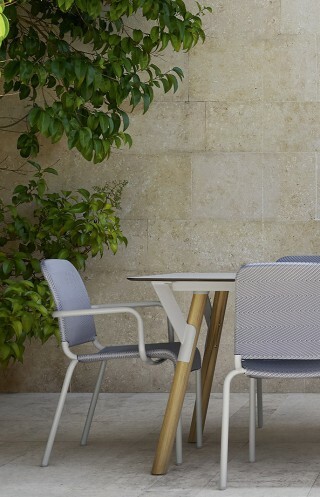 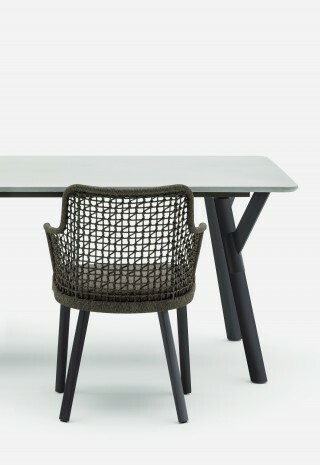 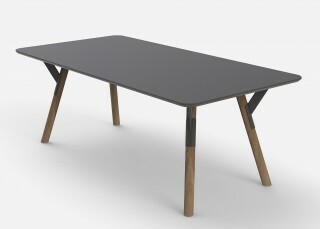 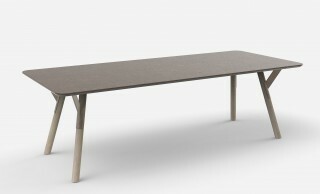 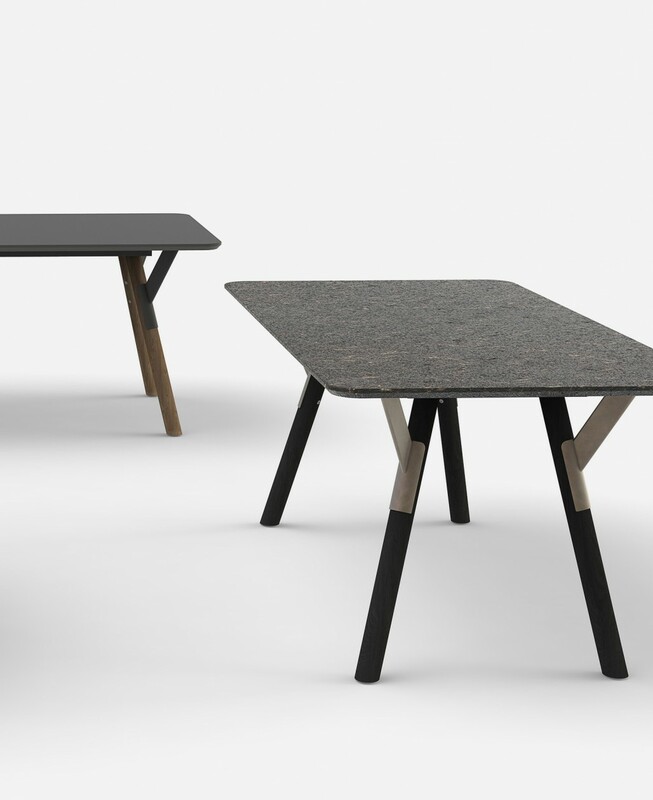 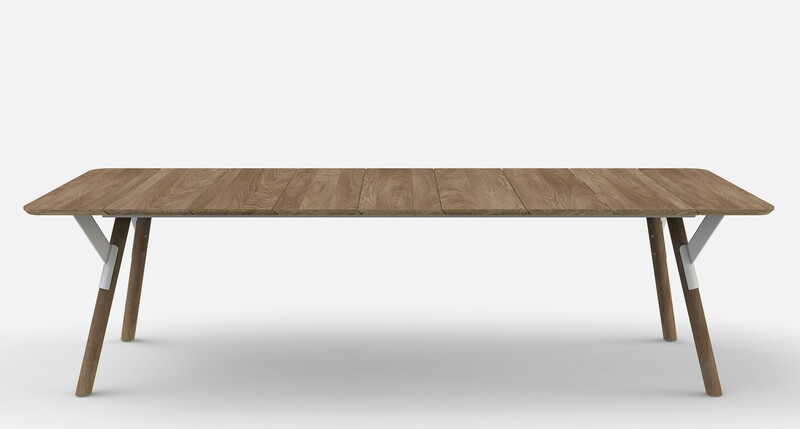 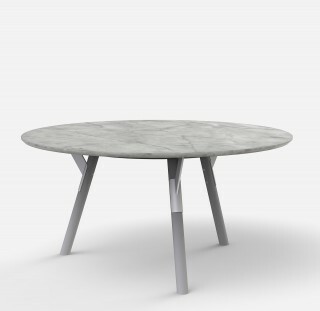 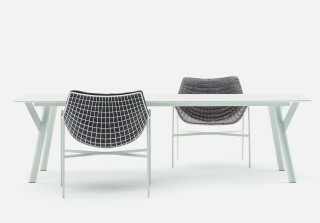 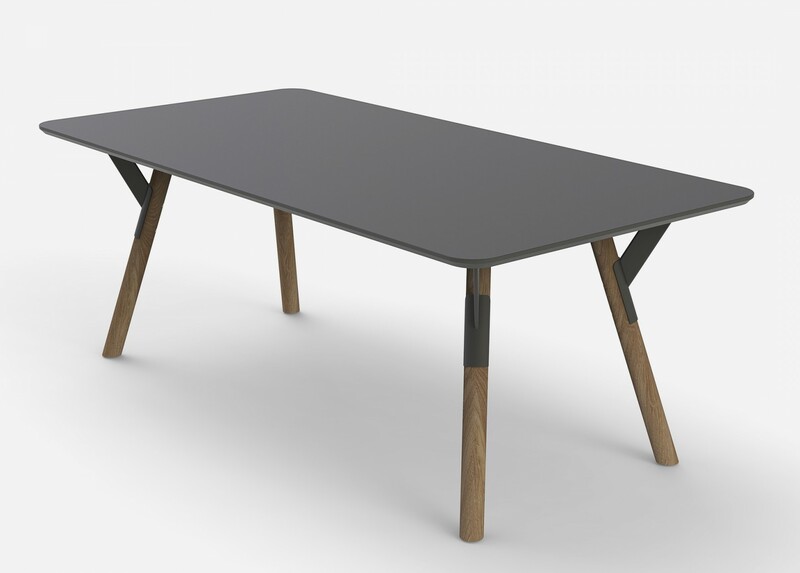 The table is also about mixing different materials and finishes into one graphic iconic design. 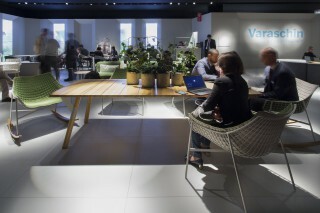 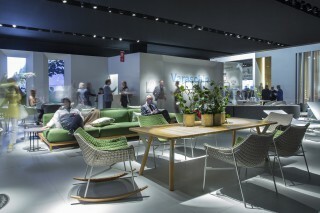 The idea is to create discussions between the different elements of the table. 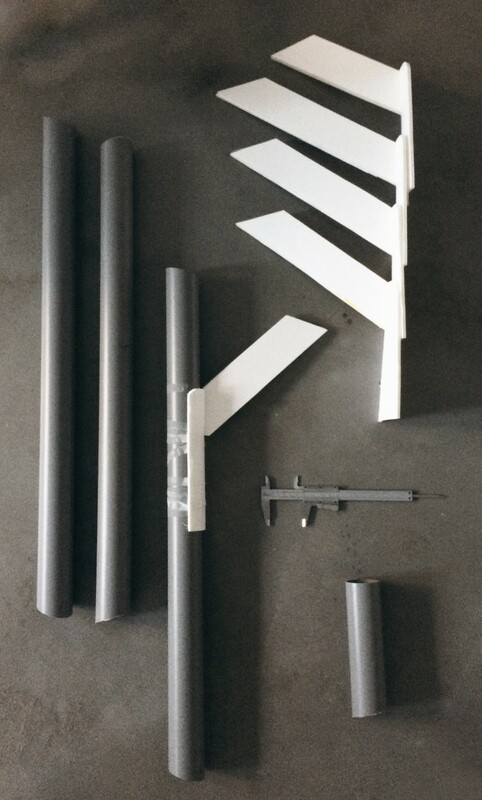 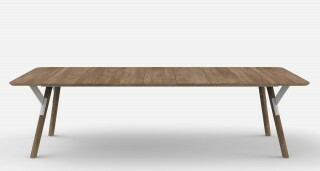 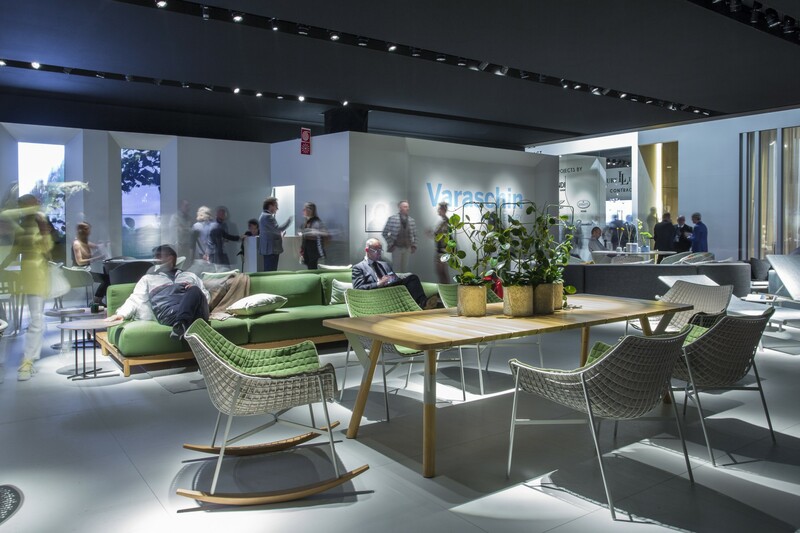 The tree different elements of the tables ( tabletop, wooden legs, and metal links ) can also be combined very easily with one another in order to create a wide array of combinations with a more limited stock. 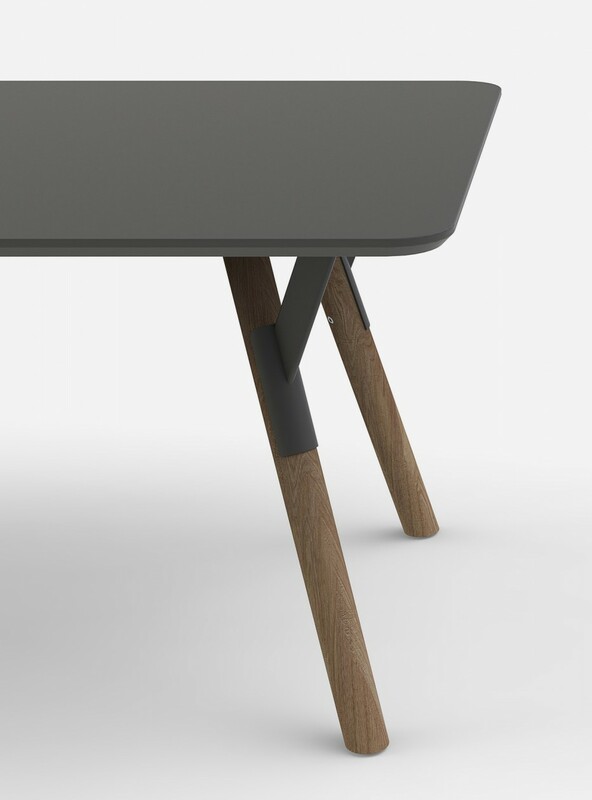 This logic opens-up the possibilities and offers the chance to offer more unexpected versions “mixes” of the Link table. 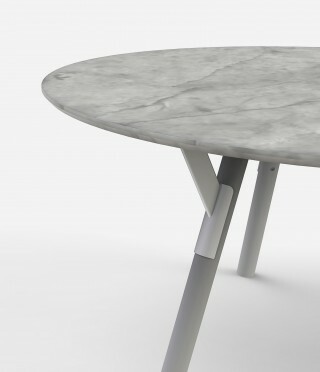 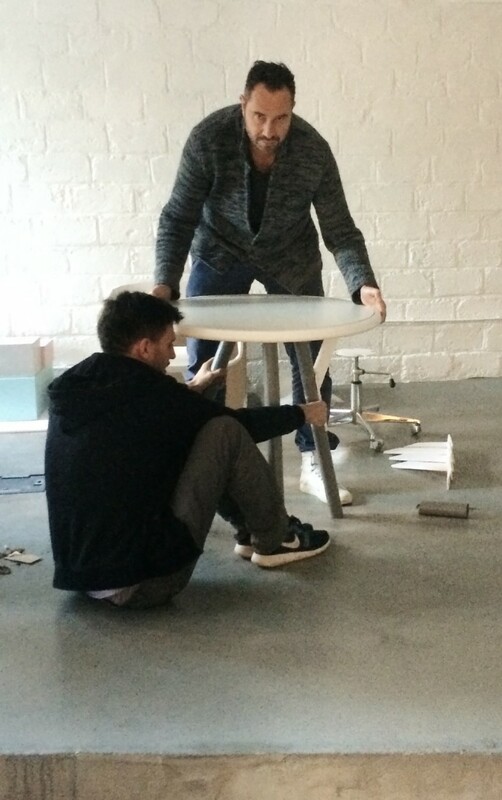 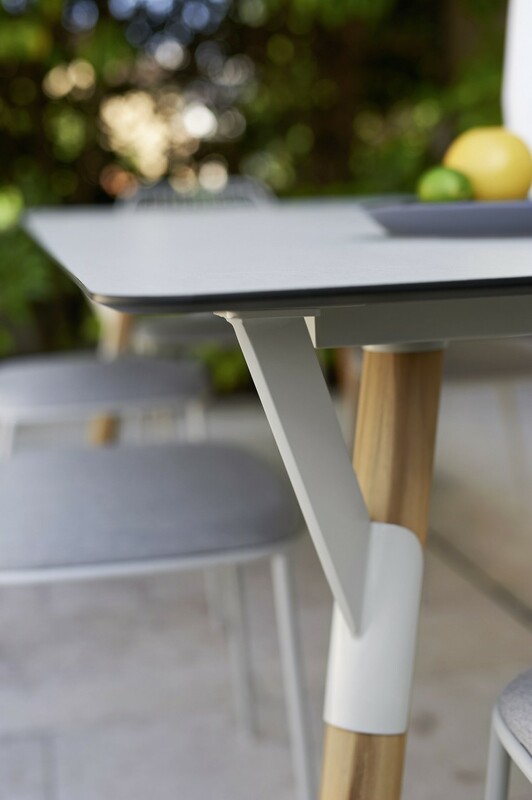 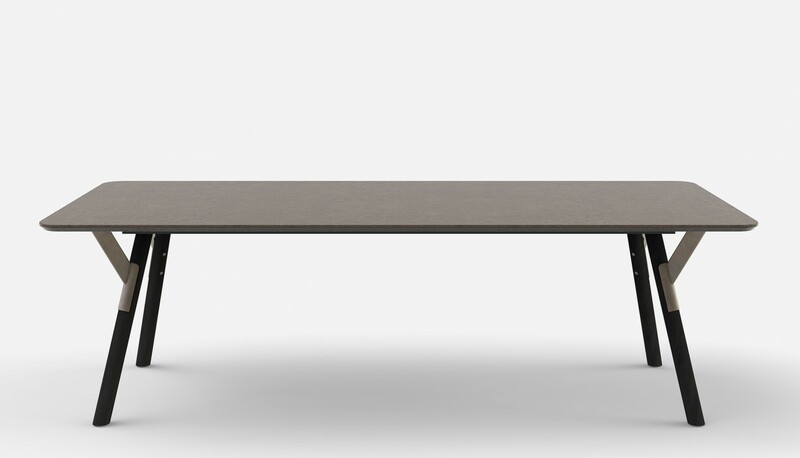 The design intend behind the Link table is to be a very real, a very honest object. 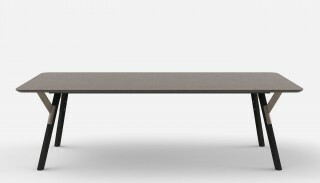 It follows the precepts of what I have come to call “simplexity”, simple objects that are more complex than they appear at first sight. 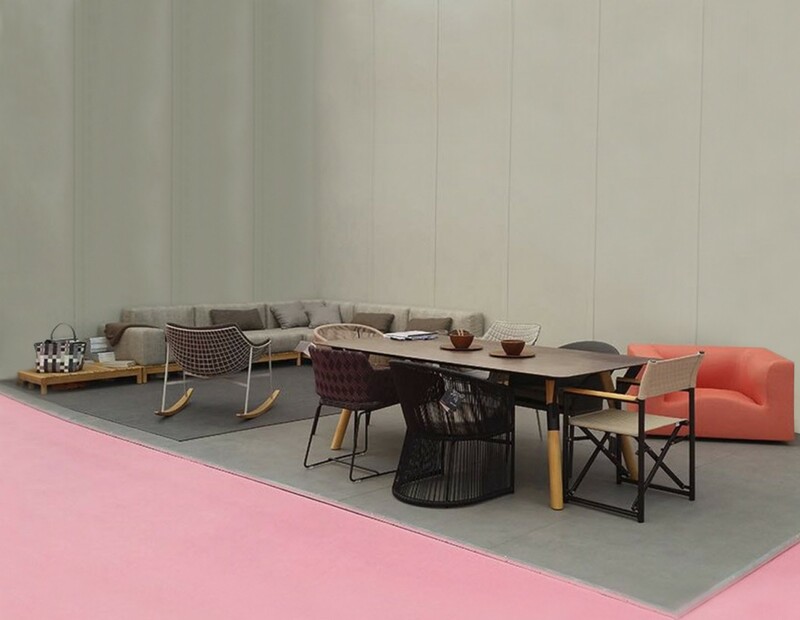 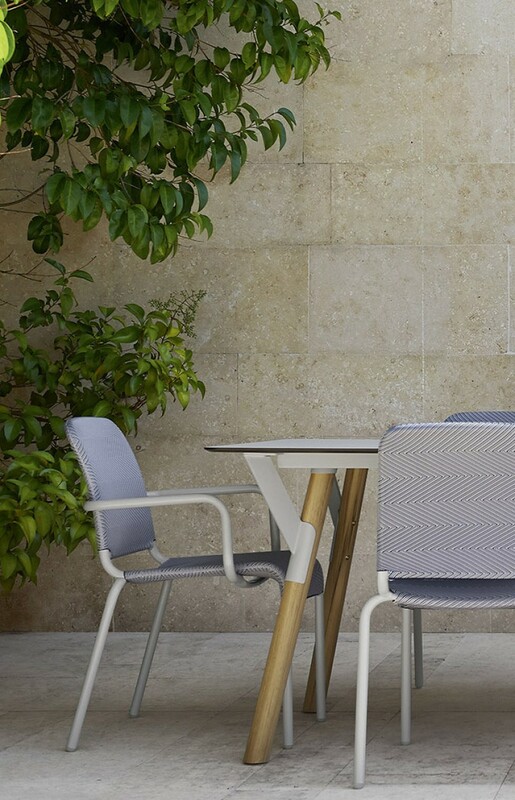 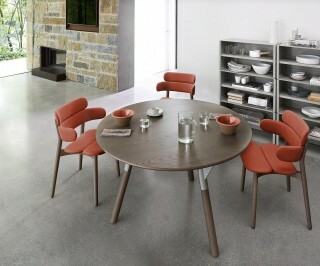 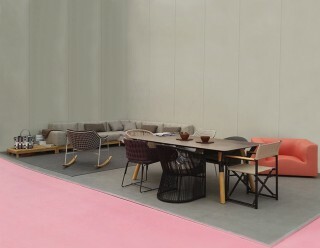 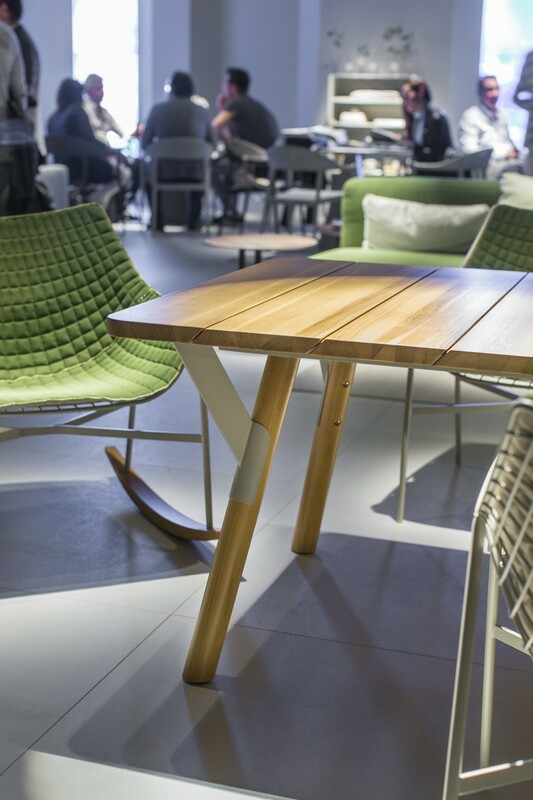 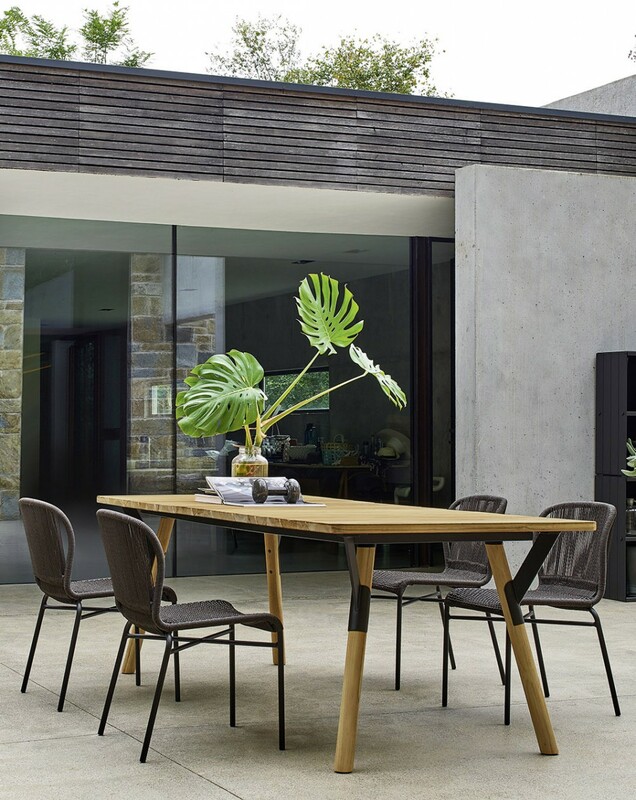 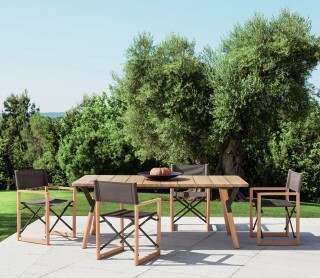 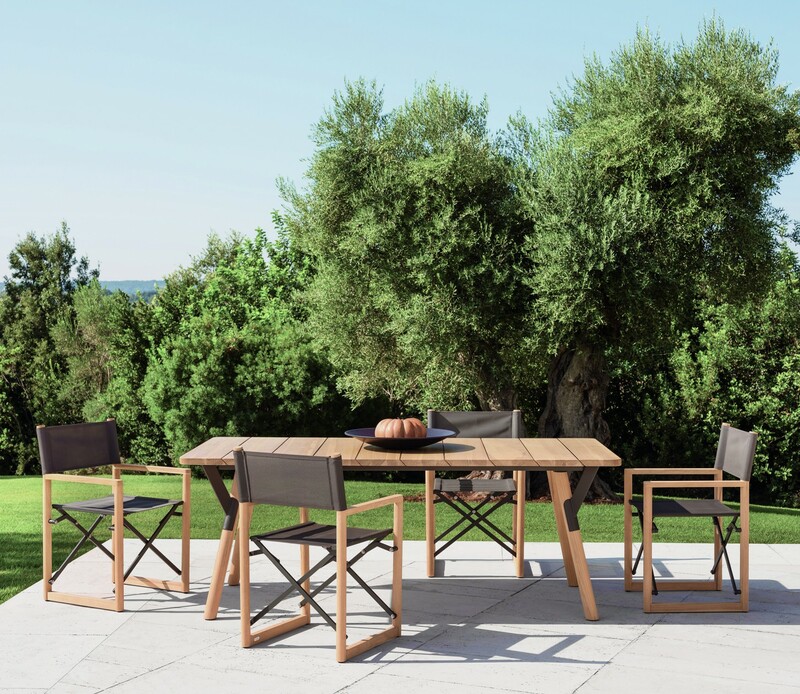 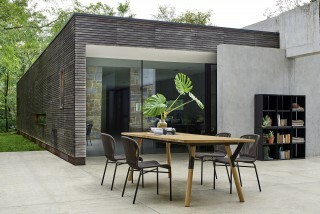 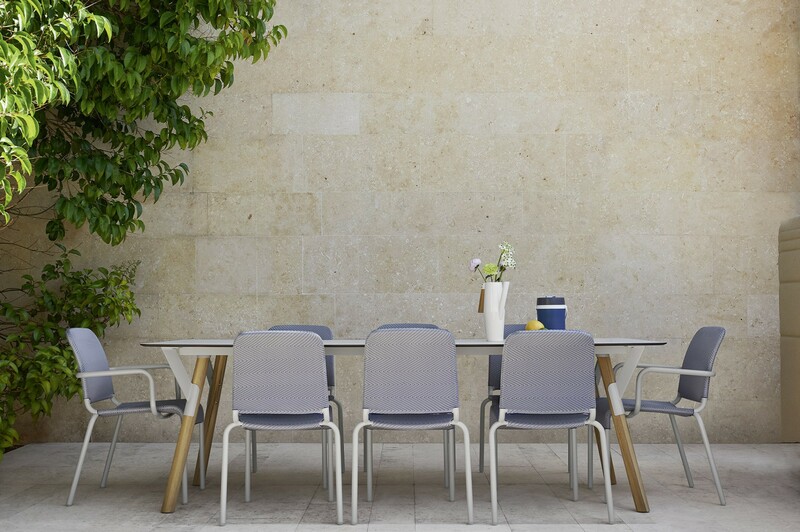 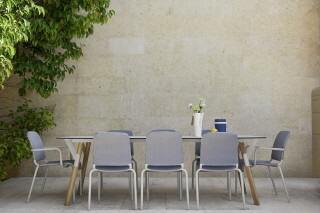 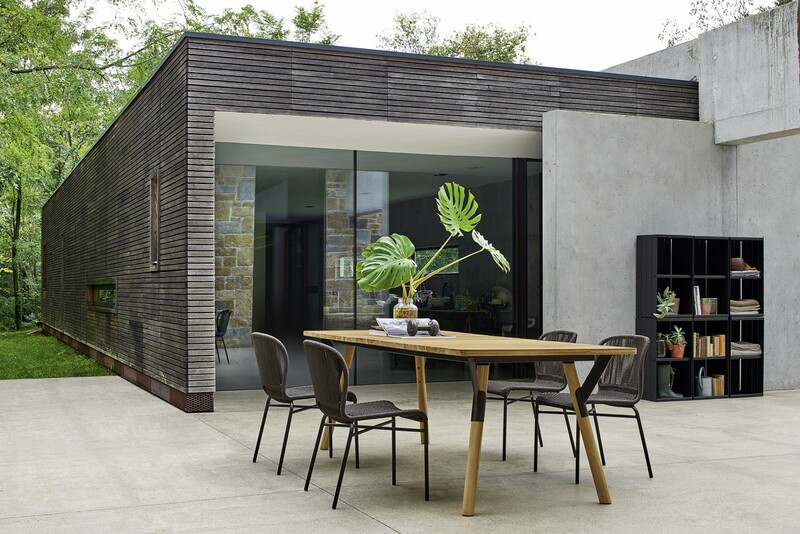 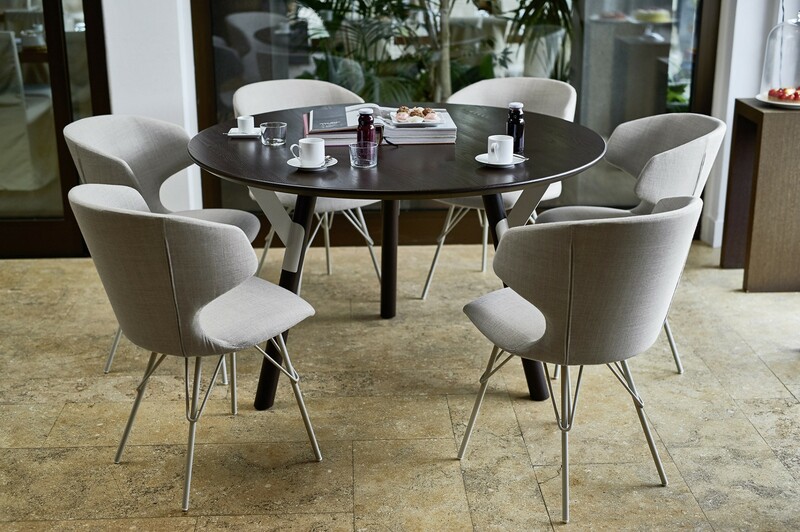 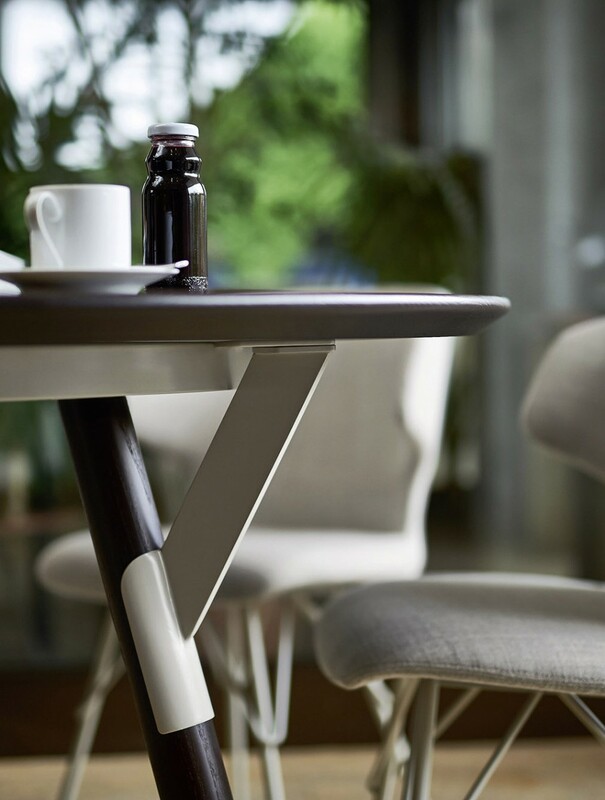 The Link table collection offers a large range of sizes and shapes, from the small round tables typically used on the terraces of restaurants, to a rectangular indoor or outdoor dining table, to an extendable version that adapts its sizes to people’s needs. 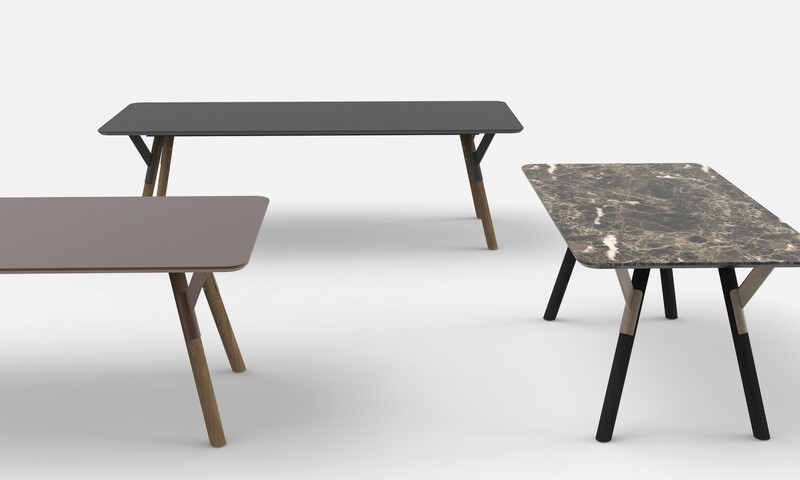 Materials Wooden legs, “link” in metal ( lacquered in different colors, Corten or copper finish ), Table top in wood, HPL, stone, marble.